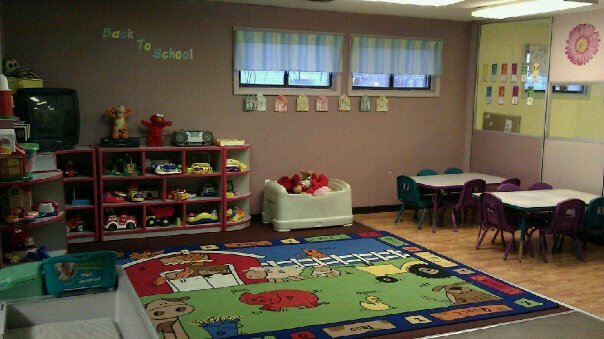 Our Infant Room cares for children 6 weeks to 16 months. Daily Sheets are provided everyday to let you know how your child's day was. 16 months - 2 years old. In the Bears Room we care for children 2-3 years old. 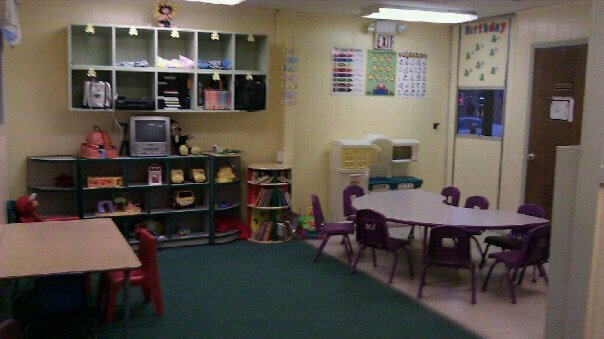 This is our Pre-School Room, ages 3 and 4 years old. The room is split into two. 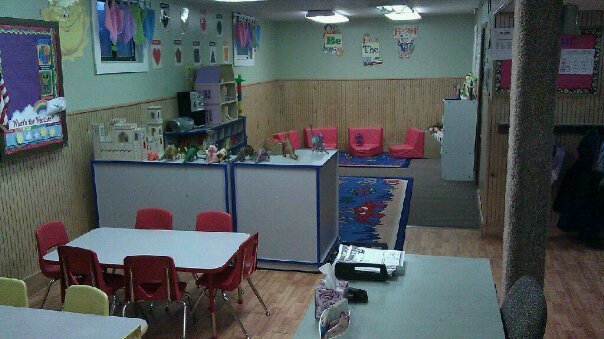 Their learning center and their play area. 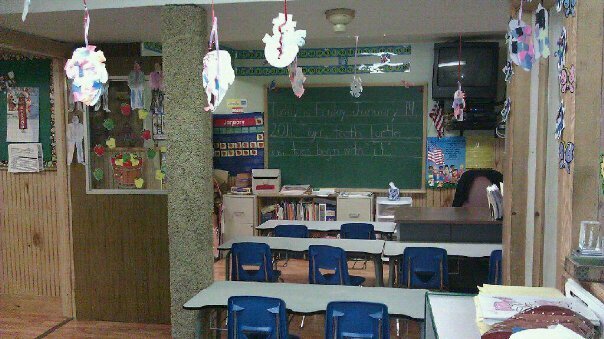 This is Ms. Beth's Kindergarten Classroom. More Pictures Soon To Come.